Equipped with high-end infrastructure, foreign curriculum and implementation of the latest technologies Top International Schools in Bangalore are an attraction for parents. These schools have been rated on various key factors. Click and discover all the information you may need about the Top International Schools in Bangalore 2019 with rankings. 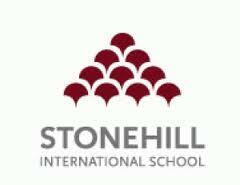 Detailed admission procedure has been included for each school mentioned in this list. 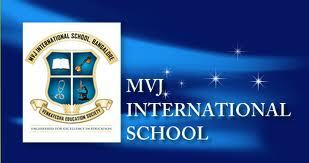 MVJ international school is a leading institution,imparting quality education. Mastery international school is a outstanding school,providing diverse opportunities and facilities to students. 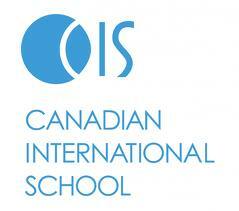 Oasis International School is a gateway for students who wants a brighter and successful future. 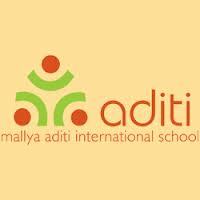 Podar International School is a prominent school,enabling students to set a new identity in future. Ryan international school providing excellent and holistic services in field of education. Yashasvi International School is one of the esteemed institution which sets a brighter future for students.